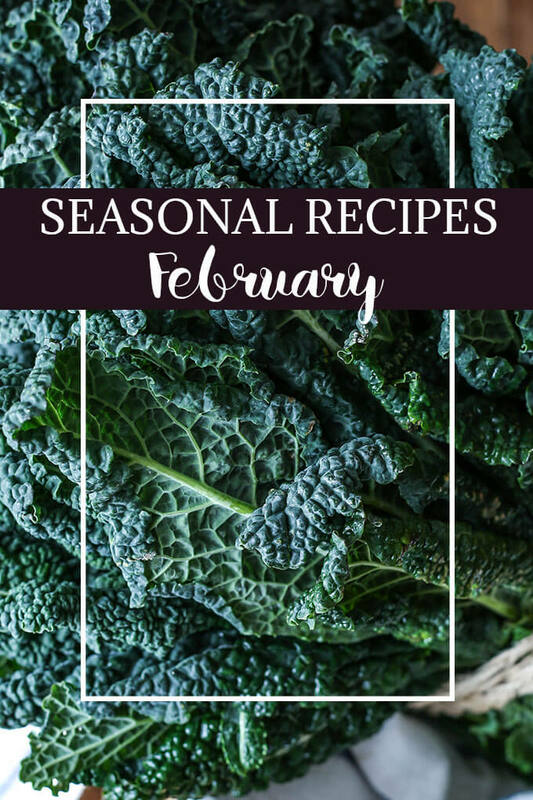 What to cook in February – Take advantage of seasonal produce with these simple and tasty recipes. 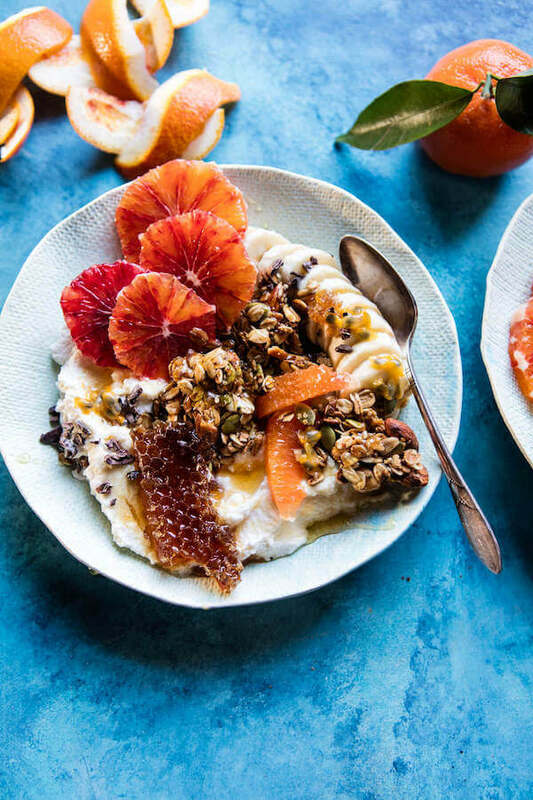 Eating seasonally is usually cheaper, healthier, and it supports your local farmers. 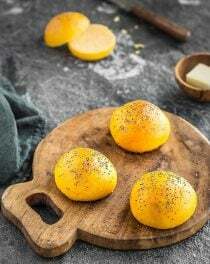 Fruits and vegetables in the wintertime aren’t as abundant as summertime but there are still some great choices, from broccoli and fennels to oranges and tangerines. 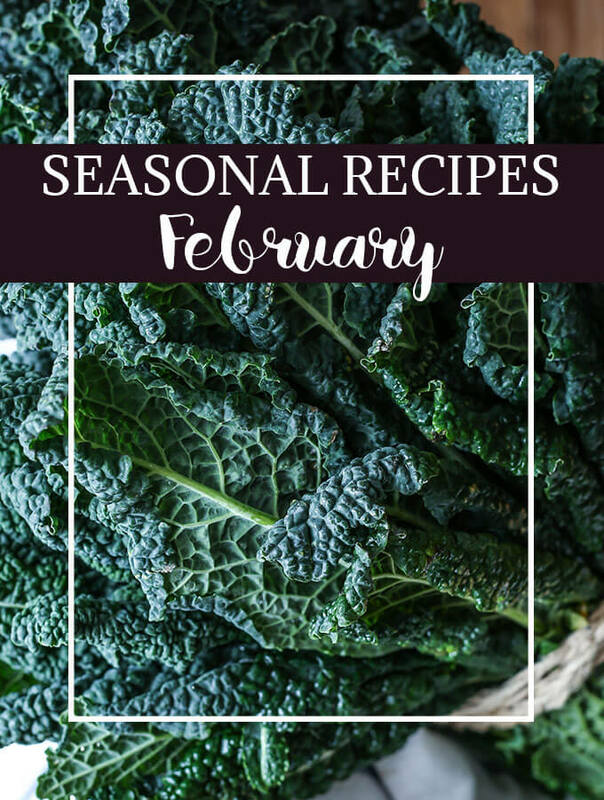 Here’s our February produce reference guide, and some great recipes that will brighten up your winter. 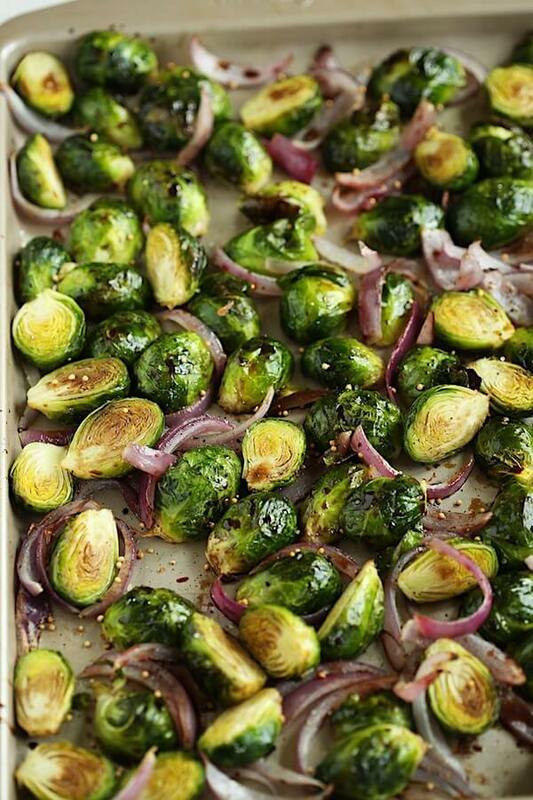 This healthy, flavorful dinner comes together in 30 minutes! 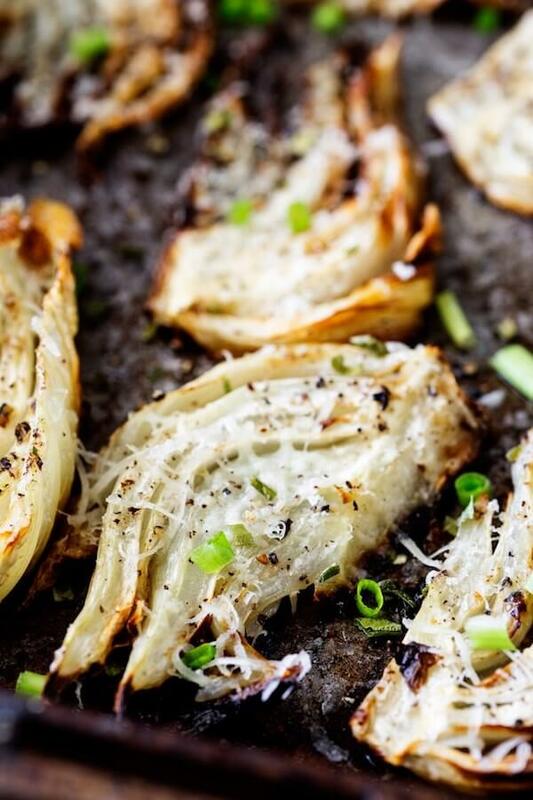 A super easy side dish that your family will love! 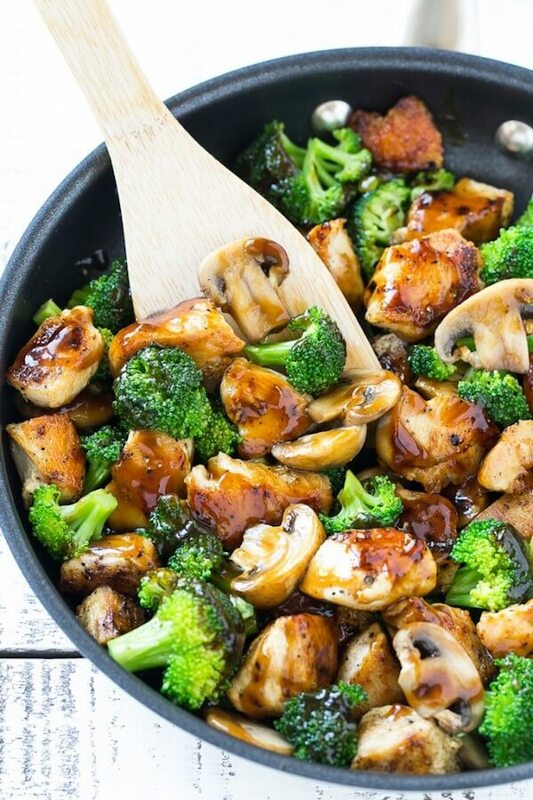 Who knew cauliflower rice could be so tasty! 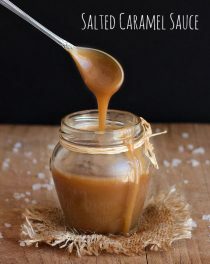 Sweet, tender and totally delicious! 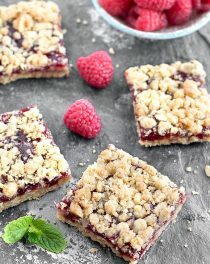 Perfect for a busy morning or a healthy afternoon snack. 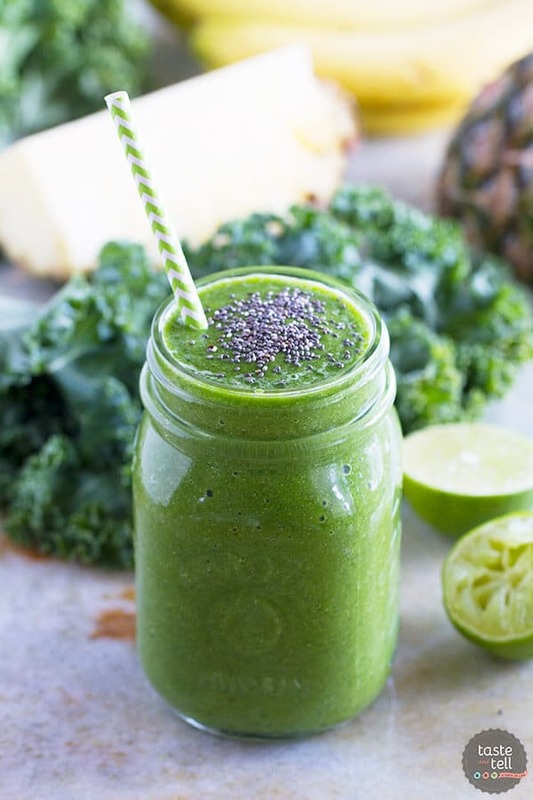 A green smoothie filled with lots of good for you ingredients. 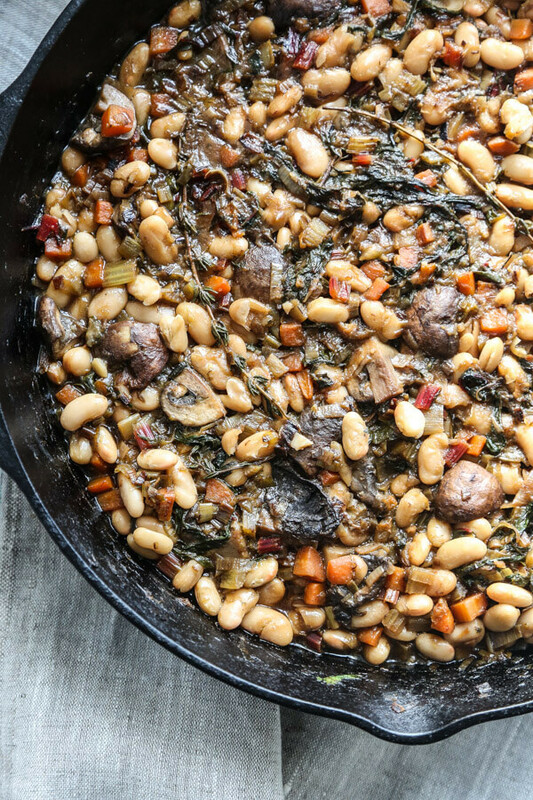 A cozy, comforting way to get your vegetables! 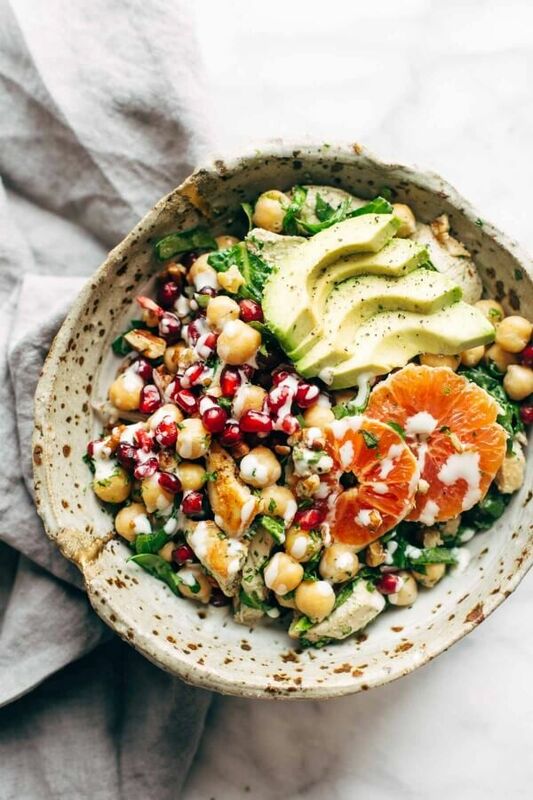 A nutritious and seriously delicous winter salad! 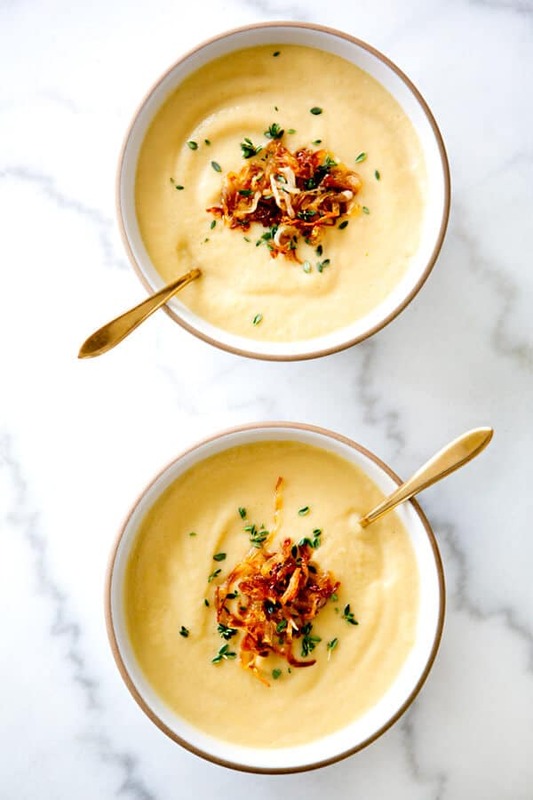 A creamy and comforting roasted sunchoke soup packed with flavor! 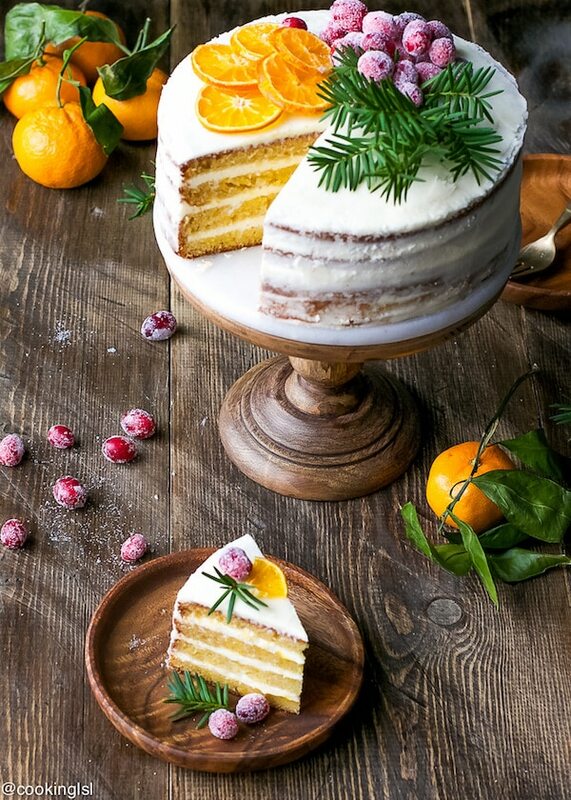 Winter flavors come together perfectly in this beautiful cake!